At Jerry Lambert Automotive, some of the most common vehicles we see in our shop are Toyotas. 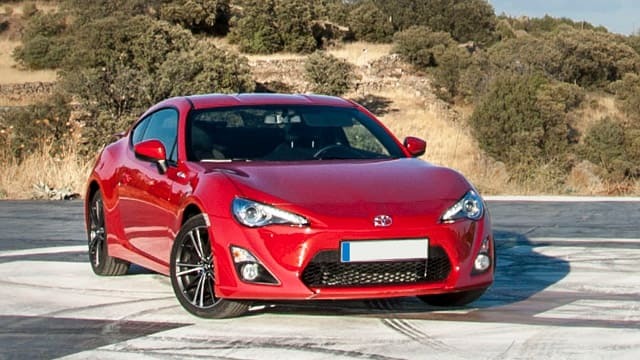 One of the two or three most popular car brands in the world, Toyota produces a huge variety of models on their line, including the Corolla, Camry, RAV4, Highlander, Matrix, Sienna, Tundra and others. We can help with all of these models, whether you need simple services like an oil change or more complex repairs to your engine or transmission. All our Jerry Lambert mechanics are ASE-certified, so you know we have the expertise – and they’re all highly experienced, particularly with common models like Toyotas. On top of our quality and speedy vehicle services, our customer service is unparalleled. How many other shops boast a near 60-year history in the Salt Lake City area? When we opened as Lambert Service, a family-owned gas station, in 1959, we never knew we’d become one of Utah’s top auto shops – and we’ve never let our original values slip away. We’re still the same family-owned business when it comes to the personal care you get from us. Another benefit of our deep roots in the area? Our location, which is perfect for not only SLC drivers but also those in Sandy, Midvale, West Valley City and many others. No matter where you are in the valley, you’re always in range of our high-quality services – you’ll never be left out to dry or forced to pay additional costs just to get your Toyota into our shop. So why wait? Call the pros at Jerry Lambert Automotive today to schedule an appointment for Toyota service, or stop by our 3300 South location at your convenience.